Max founded the studio in September 2011. Originally set up as the London office of the international SPARK Architects, MAX became independent in April 2016 to re-focus on the London and UK markets. Max has balanced his work on a broad range of national and international high-profile projects with a strong focus on central London, where his skills and network have been built up over 20 years’ of working in the capital. His work involves leading bids for private- and public-sector work, directing the design process and engaging with key stakeholders in securing the support and developer interest necessary for the long-term deliverability of complex urban schemes. 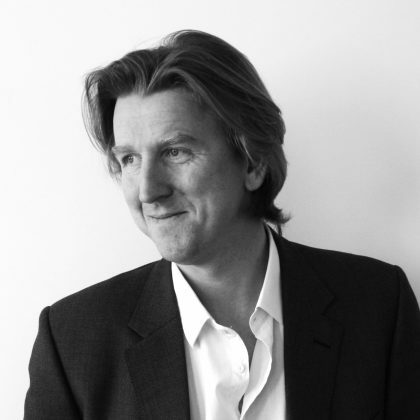 Max was previously a Director at Alsop Architects where he worked from 1993 to 2011. Within the studio, Max has instilled a highly creative and collaborative approach and believes firmly that place-making begins with a bold but sustainable vision. He is committed to meeting the changing needs of the UK development community, bringing innovation and intelligent solutions to help create and unlock value in constrained urban sites. Arnold joined MAX Architects in November 2011. He is a UK qualified architect with more than 10 years post graduate experience, gained from working in Germany, France and the UK - where he previously worked for Alsop Architects and SPARK. He has considerable experience in designing commercial, retail, transport and mixed use buildings, as well as an extended track record of urban design projects. The projects he has worked on range from the development of a top end hotel at Puddle Dock in the City of London, to managing the design of an iconic and innovative residential tower in Lagos, Nigeria. Further projects include the Calypso mixed use towers in the centre of Rotterdam, a large marina at the Khalifa Bridge in Abu Dhabi and several underground and light rail stations for Toronto, Canada. Arnold is currently leading the delivery of the 15,000m2 mixed use re-development of Parnell House. This high profile project is currently on site in Victoria. Ashley joined MAX in March 2013, having previously worked for various studios throughout Canada. She has a wealth of experience in London mixed-use projects, with international experience in both Russia and the Middle East. Ashley has worked on various residential, resort and community infrastructure schemes, where she took the projects from initial design stages through to planning and detail design. 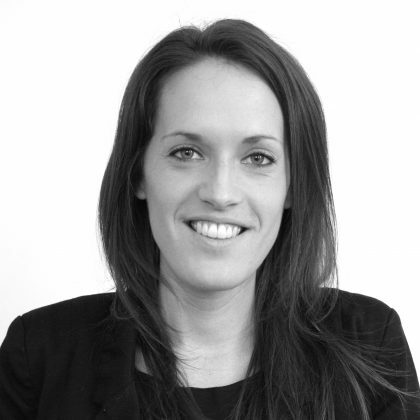 During her time at MAX, Ashley has worked on a portfolio of London compliant housing prototypes. She is currently working on the design and delivery of a radical new community initiative in SW9 to provide a community hub for a wide range of charitable and social functions. Along with Ashley’s wide range of skills, she brings both a creative and rational approach, to her design work at MAX. Oliver joined MAX in December 2013. 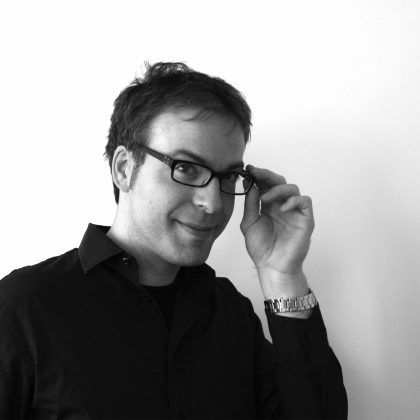 Originally from Hamburg, he is an architect with more than 9 years post graduate experience working in the UK. While still studying in Hamburg and Valencia he joined BRT Architects in Hamburg to work on the design team of a large mixed use retail complex in the centre of Hamburg, completed in 2006, on which he was an integral part of the design team. 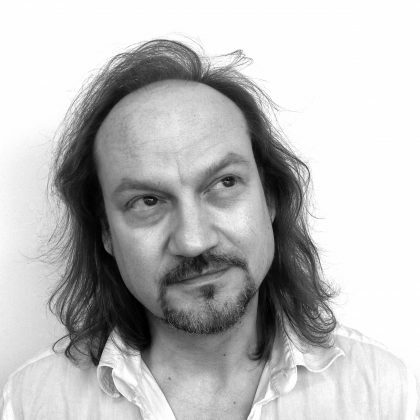 In 2005 Oliver moved to London where he was working for a range of practices and gained an all-round experience in designing office, residential and retail and mixed use/leisure projects and bringing these projects forward through planning to construction. Before joining MAX he was involved in delivering a mixed use development in Canning Town where he designed two tower buildings containing affordable housing and a hotel for planning stage. Further projects include a range of mixed use and retail/leisure projects in the UK as well as large scale retail and leisure schemes, both in Germany and in Spain, where he took the role as project lead.